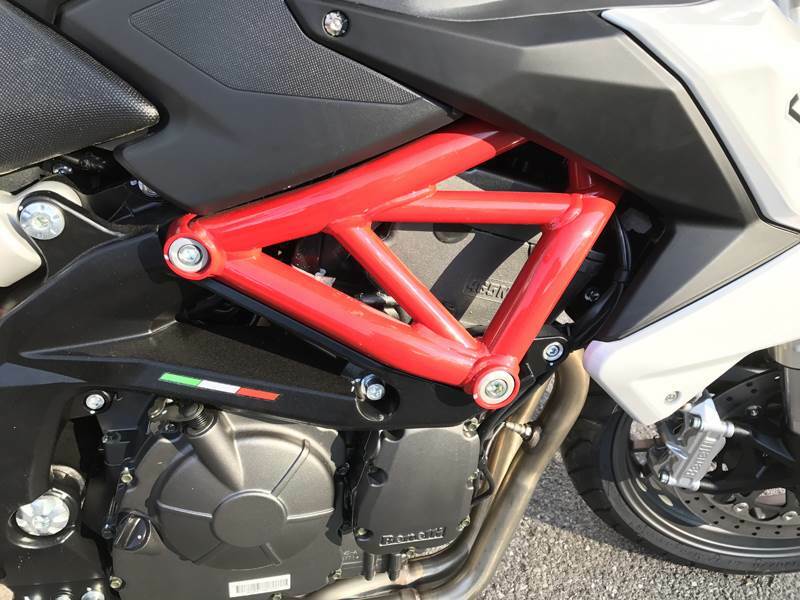 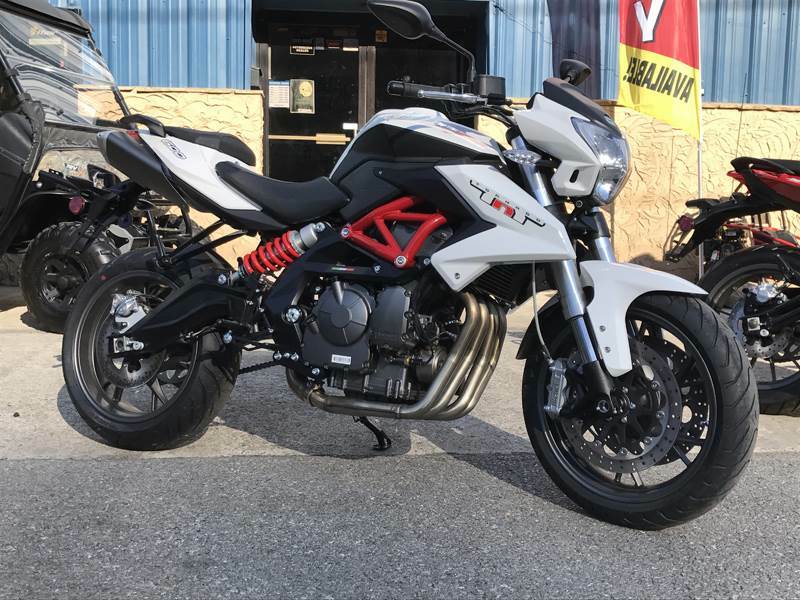 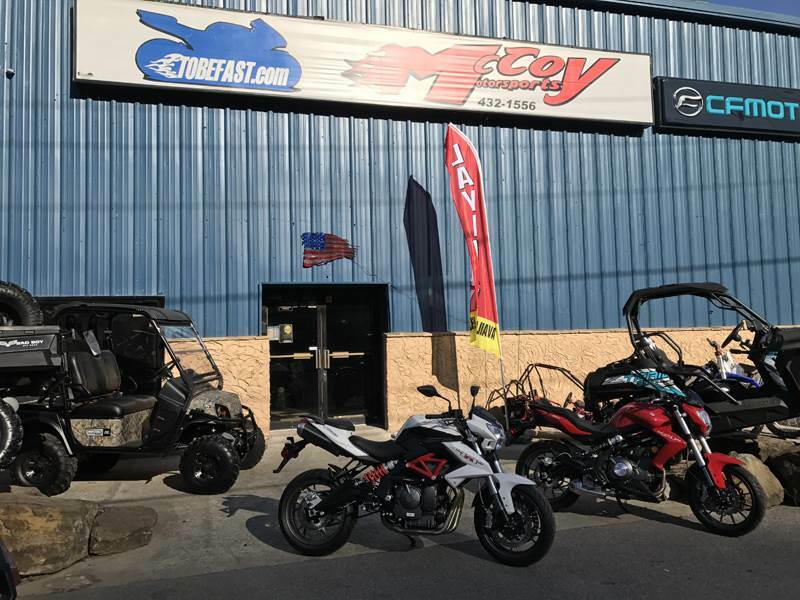 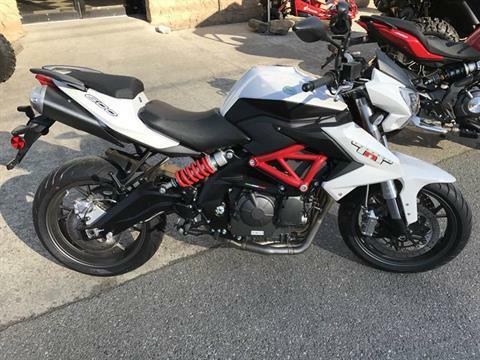 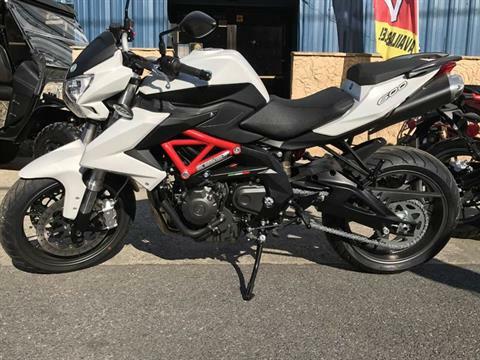 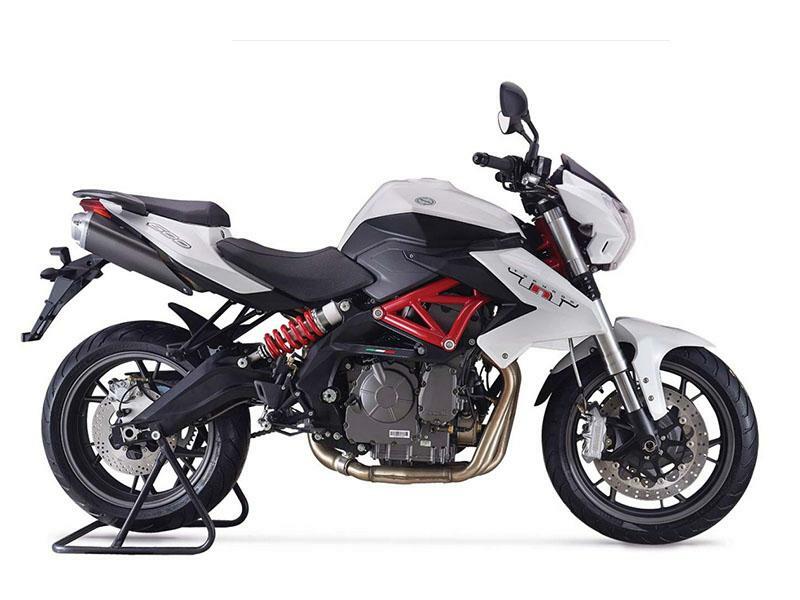 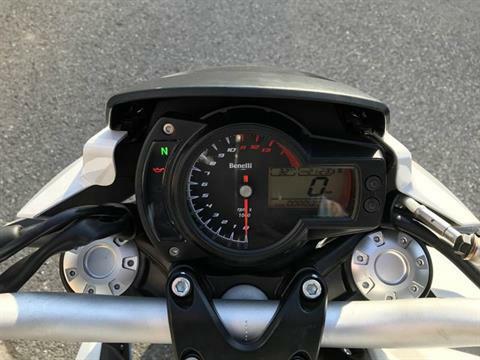 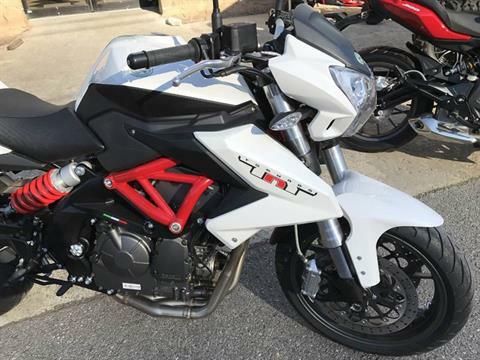 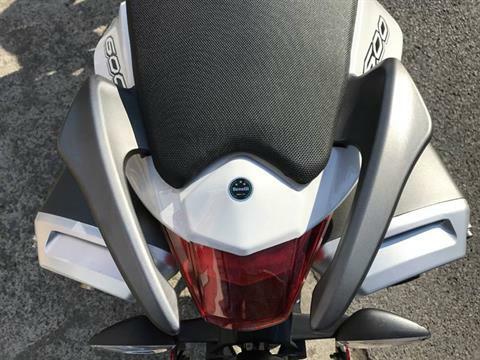 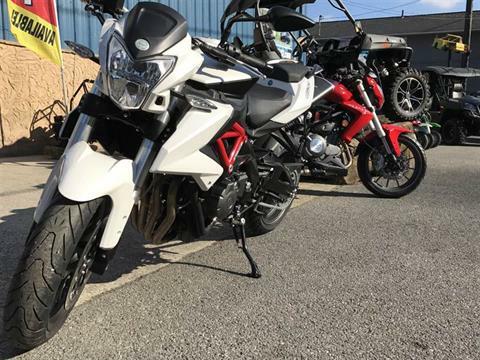 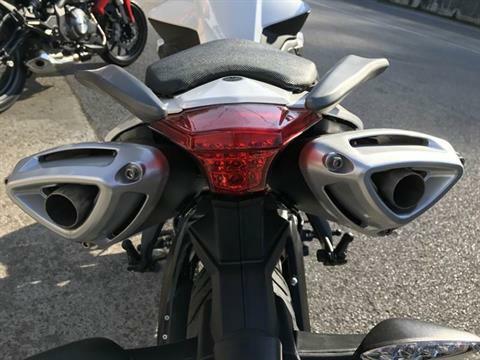 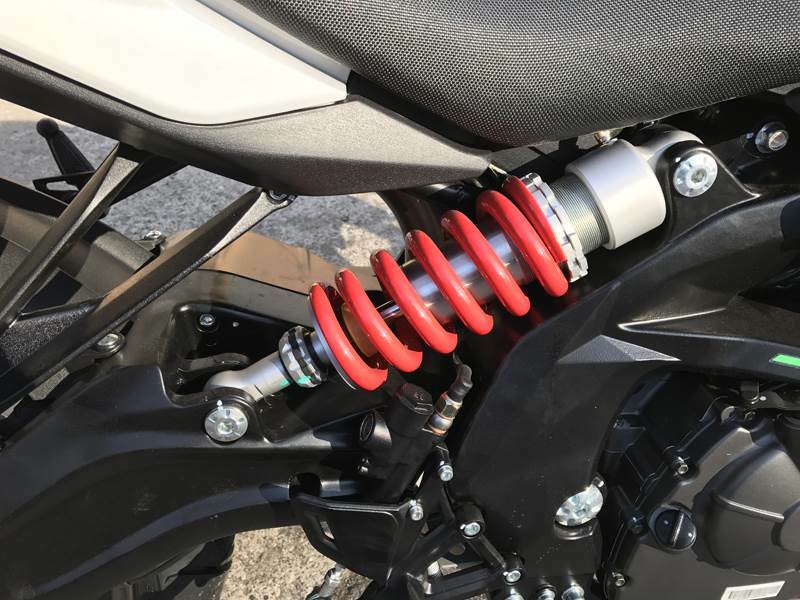 The TNT600 is the largest evolution of Benelli Motorcycles and Benelli bikes are offering the best of design in an easily affordable package. 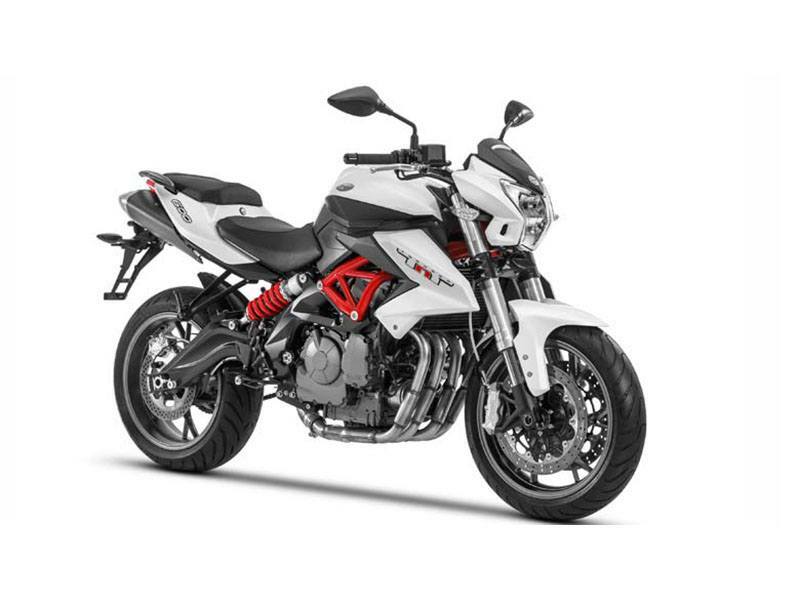 the heart of the TNT600 is its innovative four-cylinder, liquid-cooled, DOHC 4-valve engine. 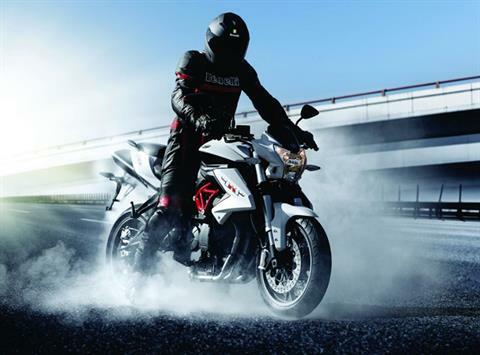 This reliable engine is equipped with electronic fuel injection and 38 mm throttle bodies. 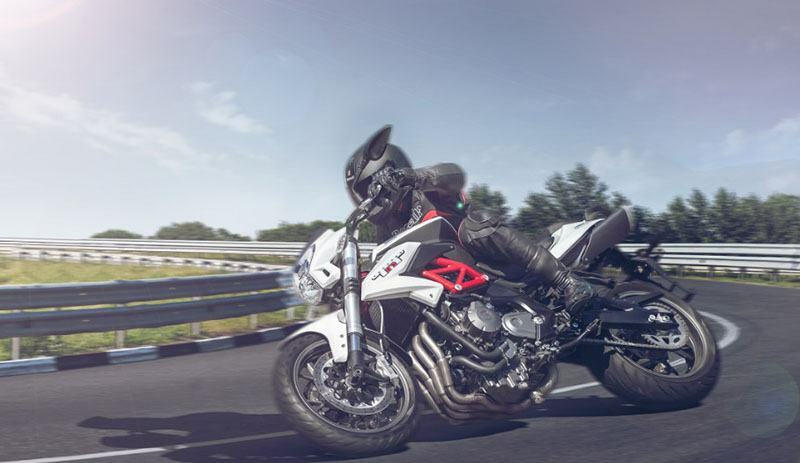 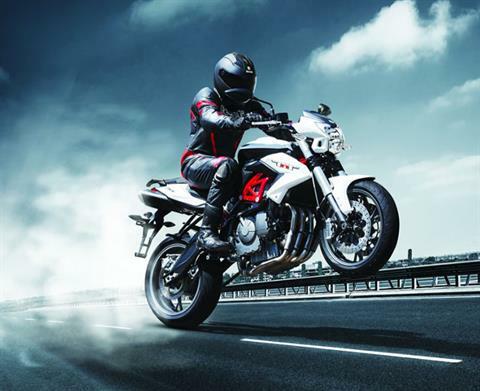 When it comes to naked inline-Four 600cc streetfighters, The Benelli’s TNT 600 Tornado is in a class of its own!